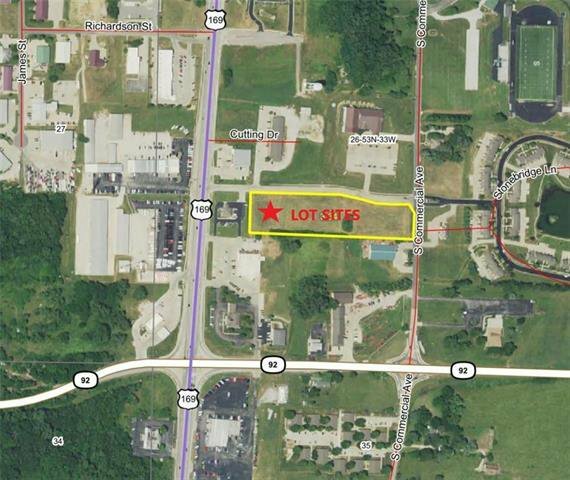 New Commercial pad sites available. Zoned B-3. Prior to final approval form the city, sites can be subject to change in proposed size. Current layout is four(4) .87 acre pad sites. Buyer will be responsible for each site specific layout and land improvement if deemed necessary. Listed price is based on $6.00/square foot.